Katavi National Park is the third largest national park in Tanzania, yet it gets a fraction of the visitors of the Serengeti or even Selous. 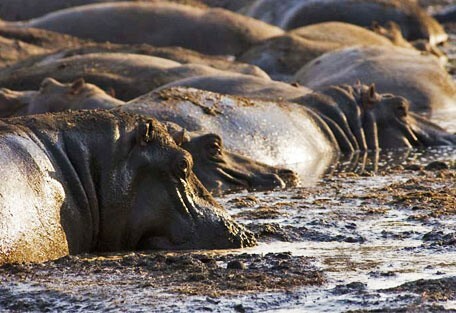 It is a wildlife hotspot, famous for its abundance of hippos and past sightings of white giraffes. 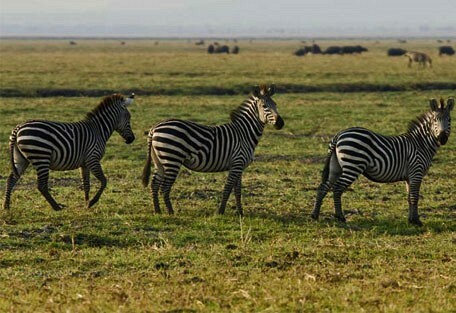 Katavi National Park is the 3rd largest national park in Tanzania and offers visitors a personal and exclusive safari experience in a wild and untouched area of Tanzania. This is primarily due to its position in the far south west of the country and the associated cost and time involved in reaching the park. 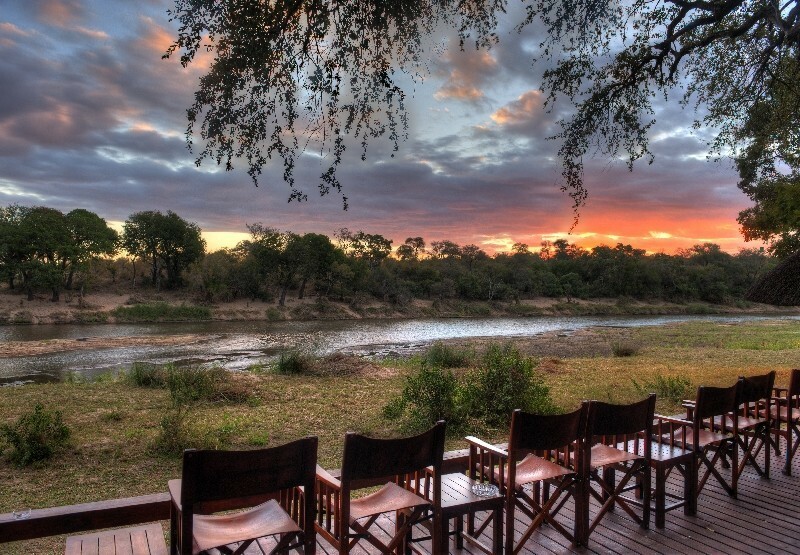 For those who do take the time to visit, an unforgettable safari awaits them. Being one of the least visited national parks is a bonus for the few who make it, not a reflection on the experience to be had there it is a place for those seeking the Africa of decades ago. Katavi is predominantly high plains grassland, which becomes swampy wetland during the rains, interspersed with fringes of miombo woodland and scattered acacia. It has 2 lakes, Lake Katavi in the north and Lake Chada in the south, fed by the Kutuma River. 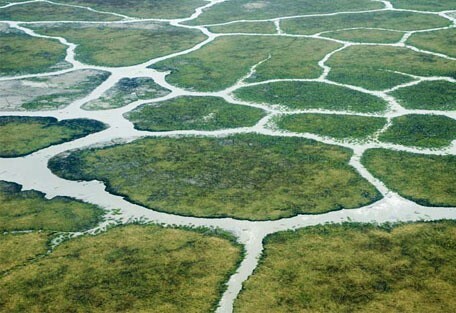 These lakes are cracked open plains during the dry season from June to November and fills up only in the rainy season. 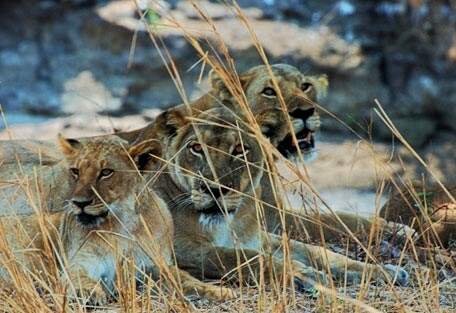 The Katavi National Park is at the heart of one of the biggest and richest wildlife areas in Tanzania, but its remoteness makes it far less visited than its popular neighbours. Only several hundred people have been recorded visiting the Katavi every year. The park offers incredibly diverse scenery, encompassing immense wetlands, roaring waterfalls and original miombo woodlands, where the sable antelopes often hide. Vital water sources attract a plethora of wildlife in the dry season when one can watch the lions, leopards and wild dogs stalking their prey, watched by patiently waiting vultures who share the trees with fish eagles, storks and vervet monkeys. 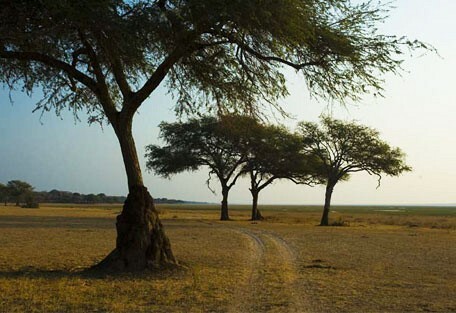 Katavi National Park got its name from the Wabende tribe spirit, 'Katabi', and the story says that this spirit lives near Lake Katavi in a twin pair of trees. Chada Katavi Camp is situated in Katavi National Park, in western Tanzania; rated by many as one of the best wildlife destinations in Africa. A true "off the beaten track" experience. 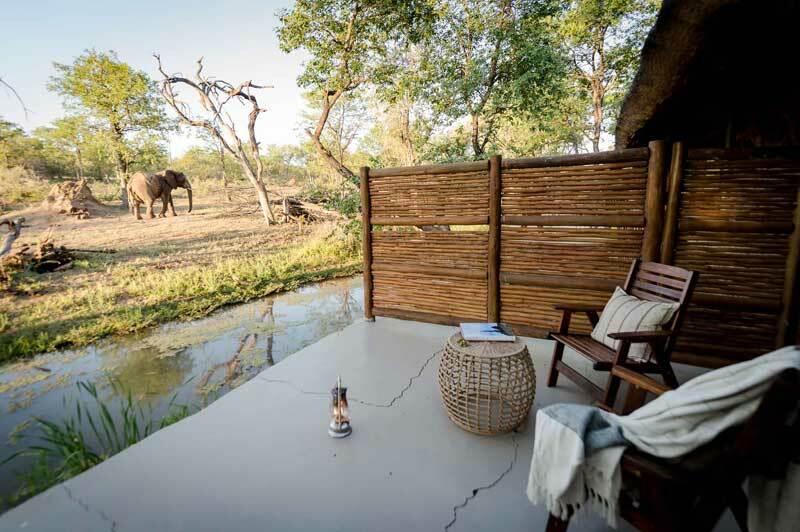 Chada Katavi offers views of the park from its elevated vantage point. Katavi Wildlife Camp offers traditional tented accommodation hidden between the trees in a pristine remote area of the park. The tents are basic yet very spacious and comfortable. Katuma Bush Lodge overlooks the vast Katisunga floodplain and with a resident elephant named Fred you are never far from the big game which makes Katavi one of Tanzania's most exciting wildlife destinations. 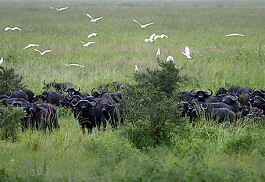 Katavi's vast ecosystem means that the lush floodplains attract a very large biomass and huge herds of wildlife. It is not uncommon to see herds of over 1000 buffalo at a time, along with large herds of topi and zebra, all grazing the plains during the day when they are less vulnerable to predators, while they prefer to return to the relative safety of the woodland at night. A true 'off the beaten track' safari experience, Chada Katavi offers a unique position with magnificent views from its secluded spot with elevated vantage point on the rim of the Chada plain. Guests are accommodated in 6 spacious walk-in safari tents, each with ensuite bathroom facilities and hot bucket showers. 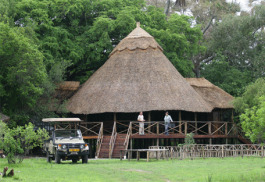 Katavi Wildlife Camp offers traditional, tented accommodation hidden between the trees in a pristine area of the park. The tents are basic, yet very spacious and comfortable. 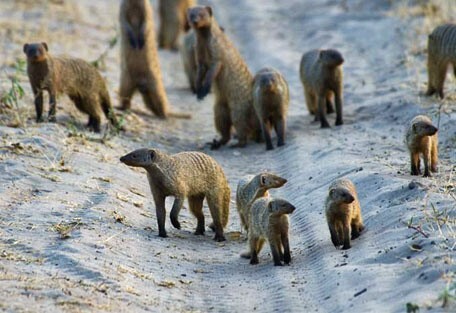 The camp offers warm hospitality and tasty meals combined with exciting wildlife activities and excellent guiding. 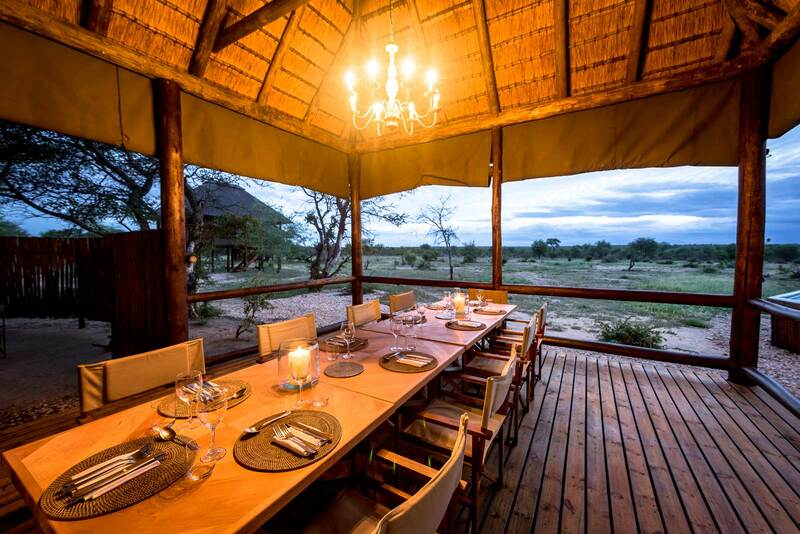 In the centre of Katavi lies Katuma, a charming bush lodge that offers a riveting bush experience with breath-taking views over the vast plains of Katisunga. 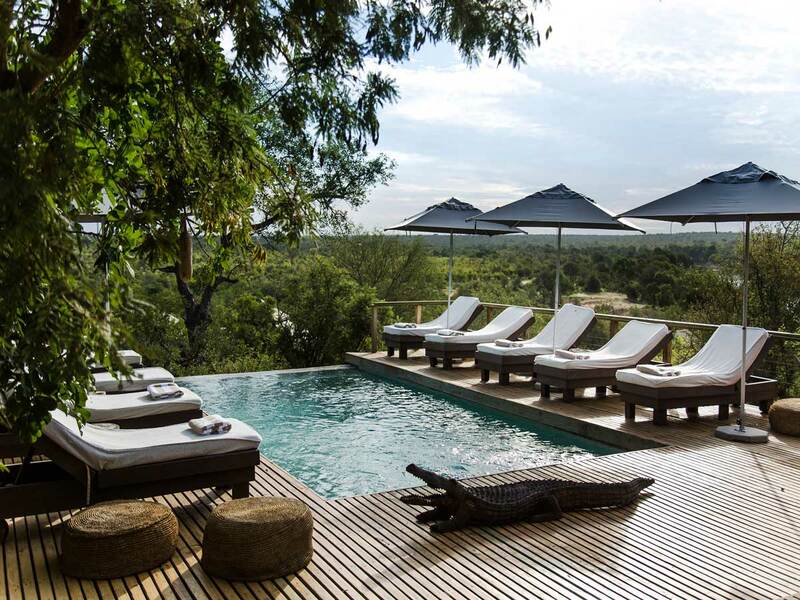 The lodge has been designed to blend in with its surroundings, depicting an African simplicity. It is an idyllic base from which to explore the spectacular wildlife of this remote and wild park. Katavi is a remote destination in the far south west of the country and it is less convenient to travel to, meaning that it sees fewer guests. 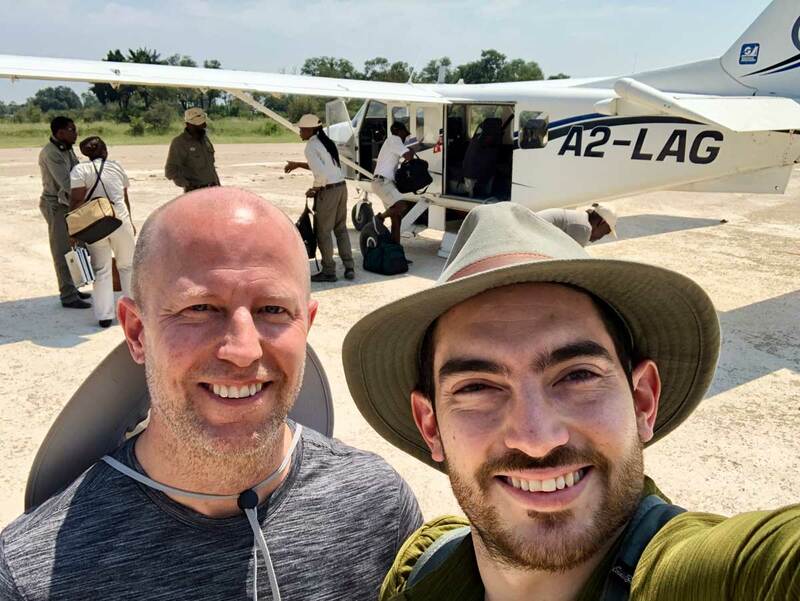 From Arusha, guests will connect with a scheduled flight to Katavi, and take a road transfer from the airstrip to the lodge.